meaning "beyond ill", "the ultimate", "supreme ill’, “as ill as ill gets’ Nas’ (rapper)1994 debut album ; The greatest 40 minutes in Hip-Hop history. 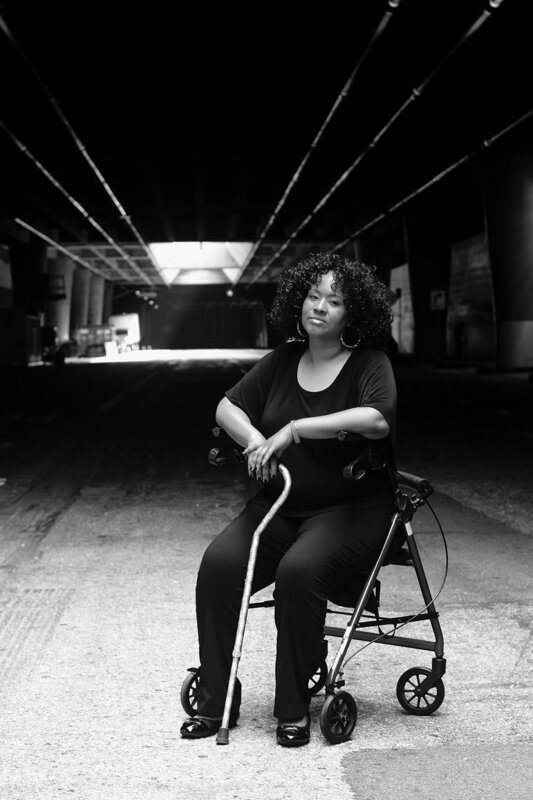 After being diagnosed with Relapsing Remitting Multiple Sclerosis in 2012, Victoria Reese went on a quest to find out more information about the disease. In her search, she saw a void - There weren’t many people that looked like her represented when it came to the MS community. Where are the women of color? Where are the Millennials? Where are the mobile patients like her? They are hurting too. 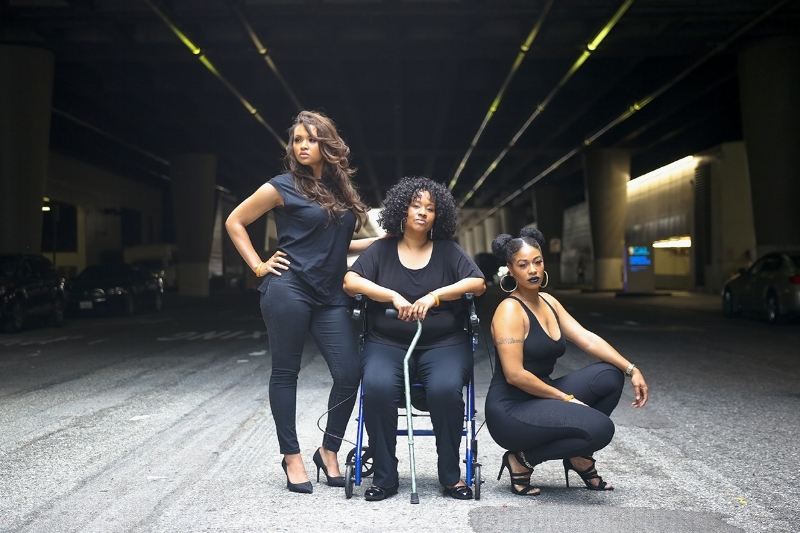 #WeAreILLmatic is a campaign that unites Women of Color who have been diagnosed with Multiple Sclerosis and want to redefine what sick looks like. So much of the MS community are ashamed of our illnesses and we have no need to live in shame. We may be ill but we are still dope. Why the name? Illmatic is an iconic debut album by legendary rapper Nas. We want to leave a mark on culture like Nas did with Illmatic. We want to encourage people to fight our battles with illnesses like Nas did with Ether. The idea of #WeAreILLmatic, this badassness doesn’t exist without Nas - And yes, we got his permission to borrow the name for this campaign. Reese now serves as ambassador for the National Multiple Sclerosis Society where she is an influencer, activist and mentor within the MS community. We've set a goal of raising $10,000 on behalf of this very powerful awareness campaign. All donations are tax deductible.